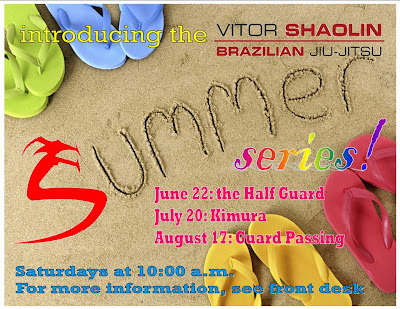 Vitor Shaolin BJJ Summer Camp : NYC Dodgeball! Vitor Shaolin vs. Marcus Aurelio Break Down! 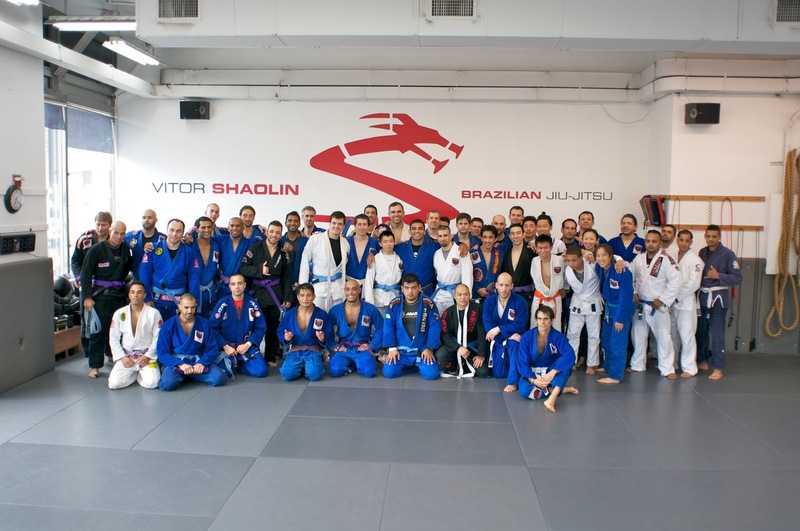 In this video, Vitor Shaolin breaks down one of his older fights against Marcus Aurelio. Guys, check out this classic matchup between Shaolin and Marcus Aurelio. 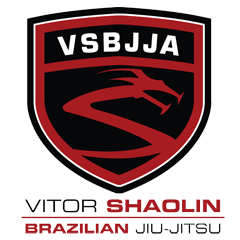 On Friday 6/21/13 Shaolin will break down exactly what happened in this fight and the positions that were going on. Check in then! Here is the break down from the previous post. Do enjoy, and look out for more videos and breakdowns to come! This is a classic fight with a lot of beautiful transitions and positions happening. On Friday, 6.14.13, Vitor Shaolin himself will be telling everyone about what happened within this fight along with the positions and the strategies that made this match what it was. 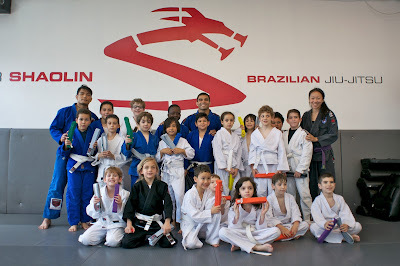 Congratulations to both the juniors as well as the adult classes on a superb performance through the belt test. Everyone worked hard and it showed!